Corporations and private foundations can get involved with the Naval Academy Foundation in many ways. 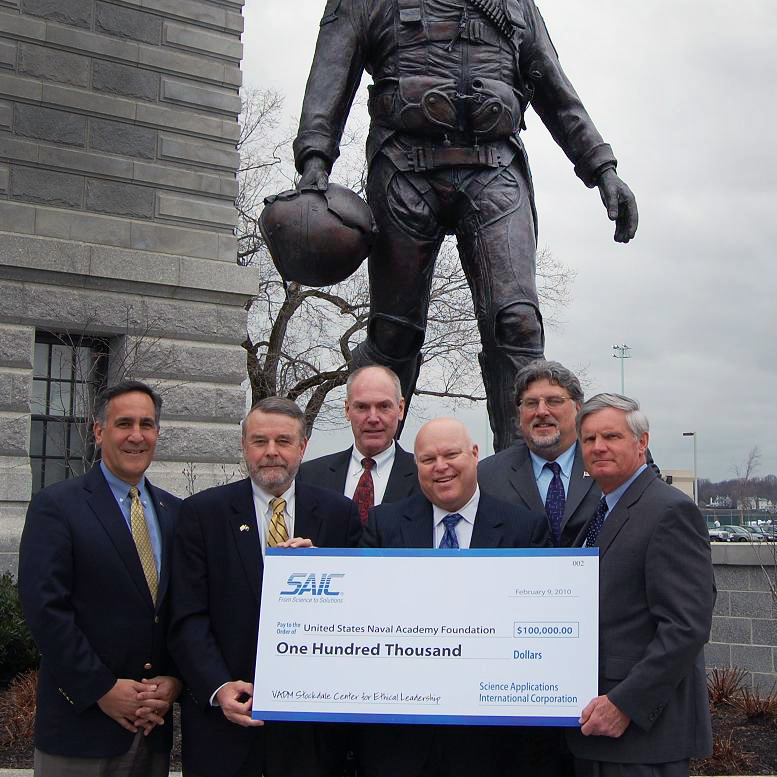 Local and national corporations, foundations and organizations are an integral part of the Naval Academy’s success. 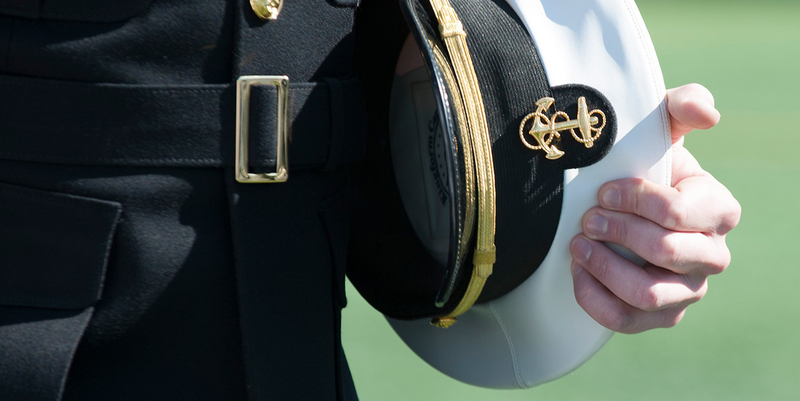 Their support, through outright gifts, gifts-in-kind and sponsorship of events makes possible a wide range of activities without which the midshipman experience would be greatly diminished. The Office of Corporate and Foundation Relations strives to build comprehensive partnerships with organizations with shared interests and strategic priorities. We thank all those corporations, foundations and organizations who continue to support the Brigade of Midshipmen!